Cancer is one of the most common and lethal disease in the world and it is always highlighted that early diagnosis is crucial in terms of cancer treatment. It can often be invasive and painful to diagnose cancer and harmful to the body with the existing methods. At this point, breath test appears as a promising non-invasive and real-time technique which allows the monitoring of metabolic status. 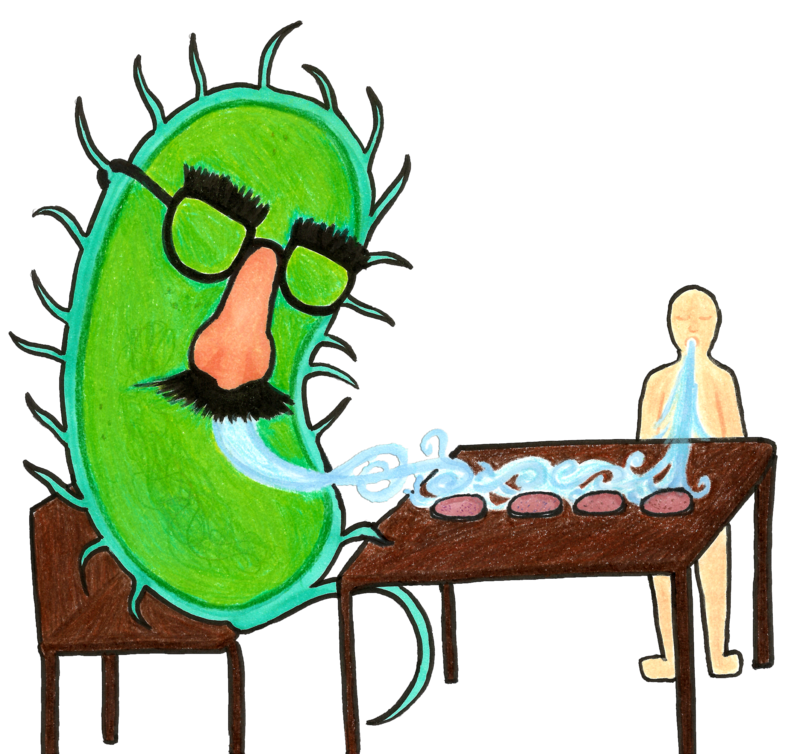 Volatile organic compounds(VOCs) in the exhaled breath could provide in vitro detection, classification and discrimination of diseases and microorganisms which can alter the metabolic activities of the body. So that, concentration of VOCs in the exhaled breath changes. Due to metabolic changes that cancer causes, concentration of some specific VOCs increases in the breath of patients and our aim is to have bacteria sensed those VOCs to detect four most common cancer types: lung, breast, colorectal and prostate. 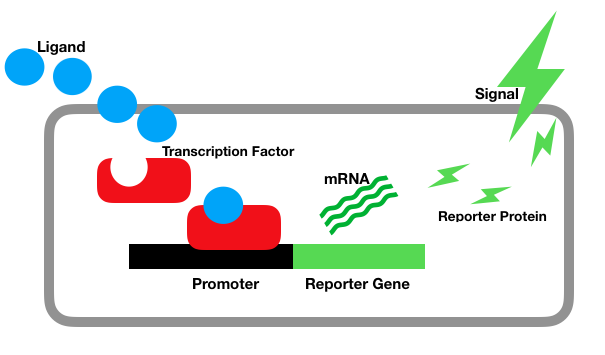 We engineer artificial plasmids including promoter and reporter genes that are specific to a particular VOC. It is expected that when that particular VOC is given into the environment, bacteria will express reporter gene hence we will get some signal. 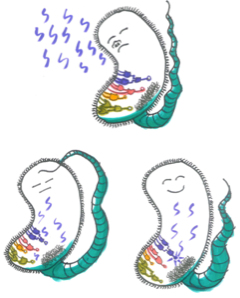 After achieving getting the signal for a particular VOC, we aim to construct logical gates and circuits by using CRISPRi and luciferase system on plasmids to create well accoutred bacteria which will be able to differentiate these four cancer types. Our future goal is to transform our prototype into a kit. So that, diagnosis of cancer will be simpler and non-invasive.